Riding a motorcycle is inherently dangerous. 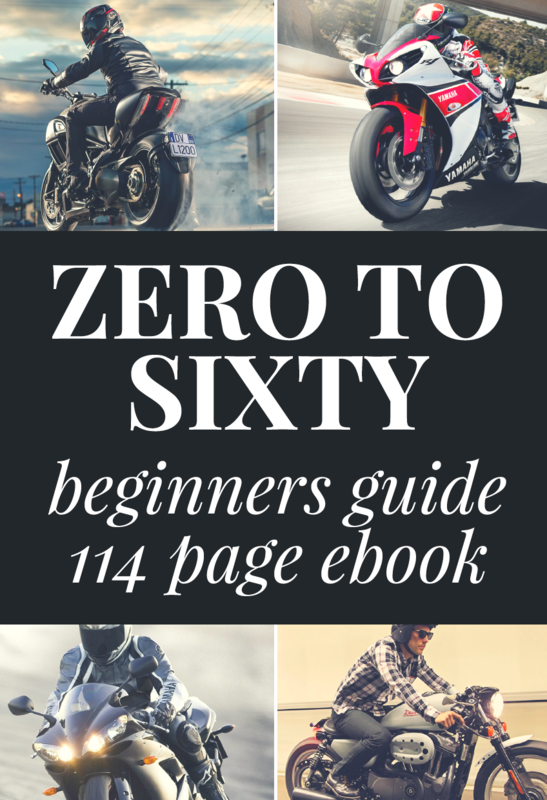 According to NHTSA data, motorcycling is 33 times more dangerous than driving a car. There is a saying in motorcycle culture that there are two types of riders: Those who have crashed, and those who haven’t crashed yet. Don’t let that scare you off, with the proper gear you can enjoy how amazing riding is while keeping your skin on your body. The very first thing you will need is a helmet. 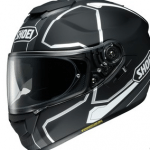 Some states (including the current state I live, Idaho) don’t have any sort of helmet law. You can ride with the wind in your hair and the bugs in your face. 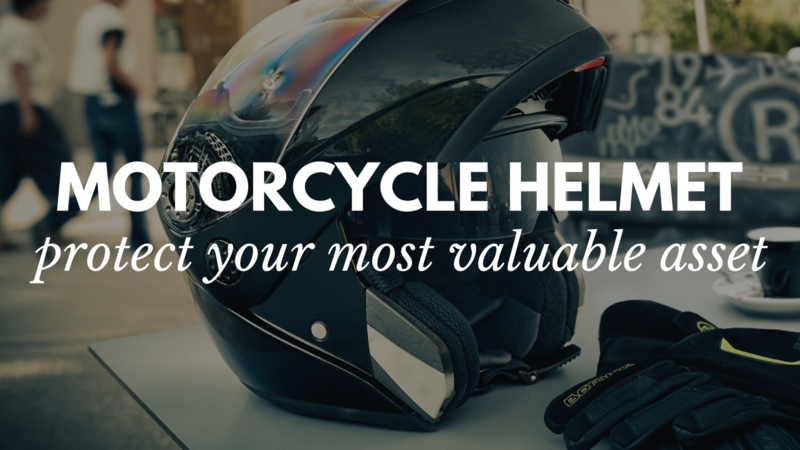 However, there are a lot of advantages of choosing to ride with a helmet rather than without one. Your face stays on your face. I’ve been in a couple different motorcycle accidents, and thankfully I’ve always been wearing full gear when the happen. There was one crash where my face was being dragged on the pavement for 20 feet. I had a full-face helmet though, and it allowed me to keep my nose on my face. Trust me, that’s not just hyperbole, people have literally ground off body parts when they are tumbling down a road after a crash. I like my face, and I want to keep it. It protects you from bugs. 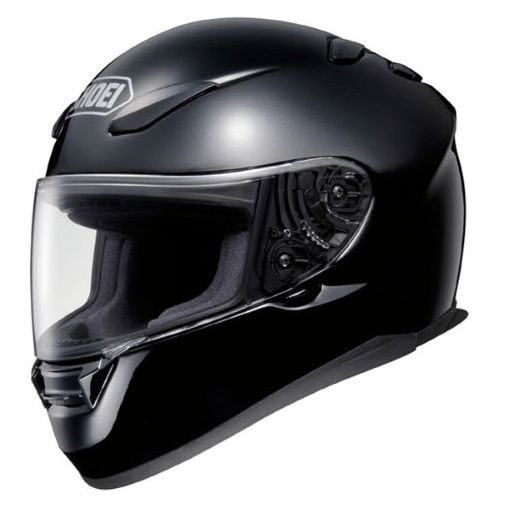 There are lots of different helmets out there, and I always ride with a full face helmet. The biggest reason is because I’ve had one too many bugs hit me in the mouth or the eye. These were times when I just had my visor open while riding! I can’t even imagine what it would be like if I had no sort of face protection at all. It looks mysterious. Batman wears a mask. Zorro wears a mask. Catwoman wears a mask. What do they all have in common? They exude mystery! That’s what a helmet does, it just gives other people a small taste of that beautiful face of yours. Girls like mystery. Guys like mystery. Everyone likes it! 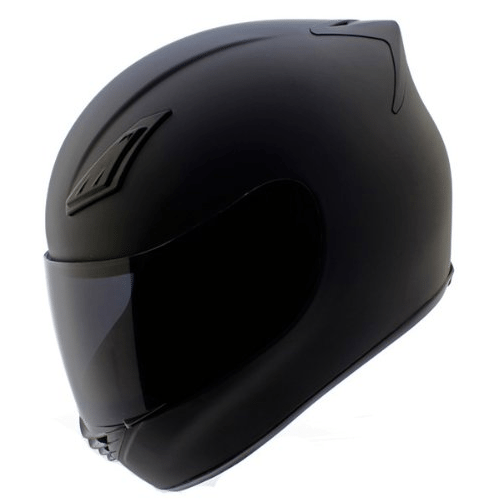 So add a bit of mystery to your life with a full face helmet. Lets you easily use bluetooth. 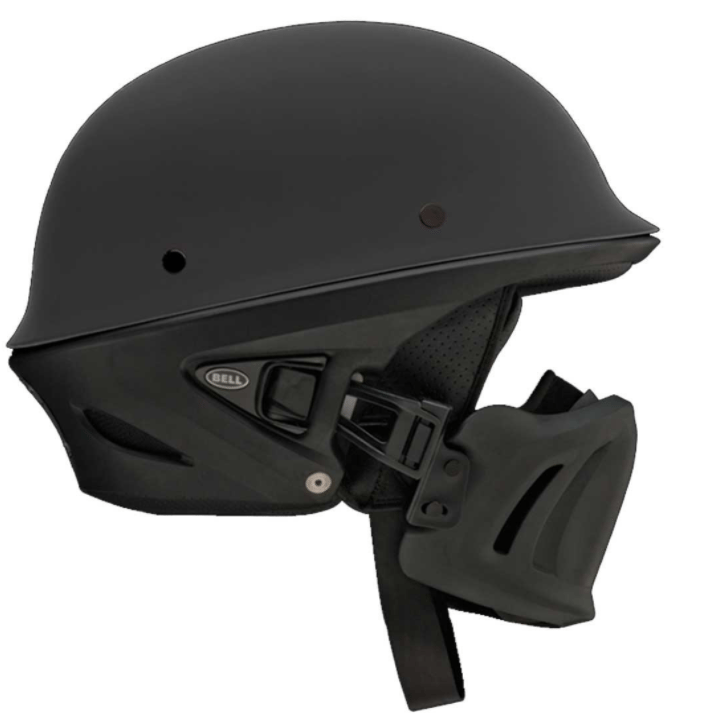 Lots of helmets come with bluetooth capability and speakers already installed. 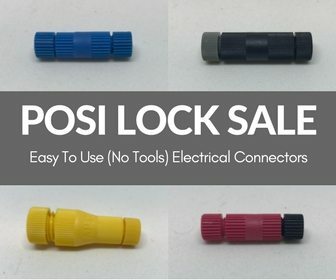 You can also buy kits to install on a helmet without those. Bluetooth lets you answer phone calls, listen to music, and even get driving directions while you ride your motorcycle. You’re brain stays protected. You are a human and a brain is really important for you to live. You don’t want brain damage. 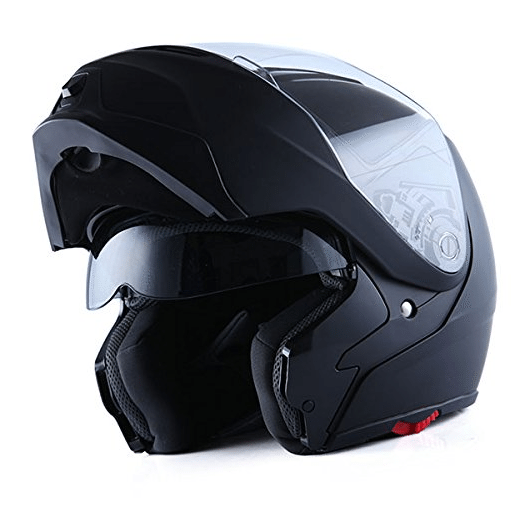 You want to be just as witty 10 years from now as you are today, and keeping your noggin protected in a helmet is a great way to do that while you ride a motorcycle. It’s the law. 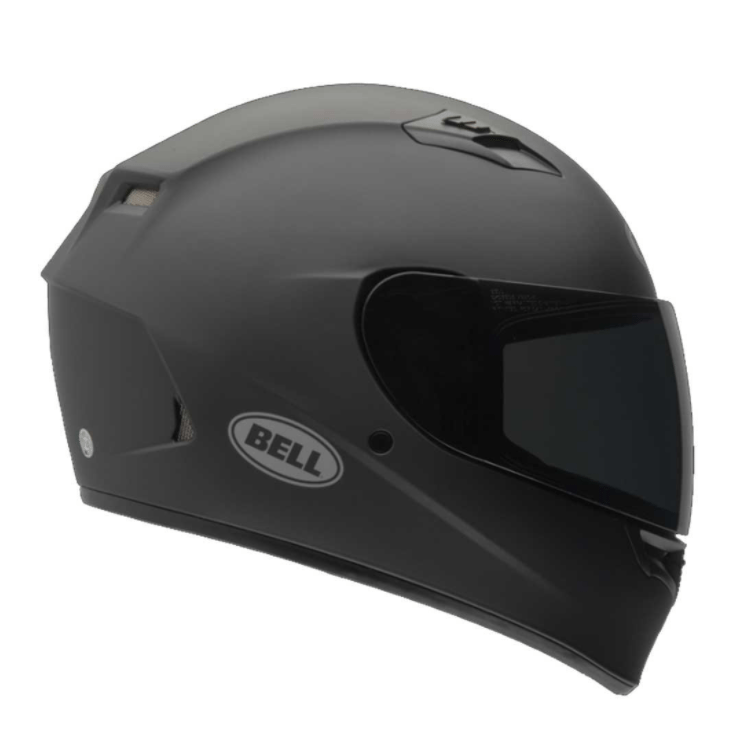 In a lot of states, you have to wear a helmet in order to ride a motorcycle. So if you have to wear one anyway, might as well make it something useful like a full face helmet that has so many benefits rather than just a half helmet. 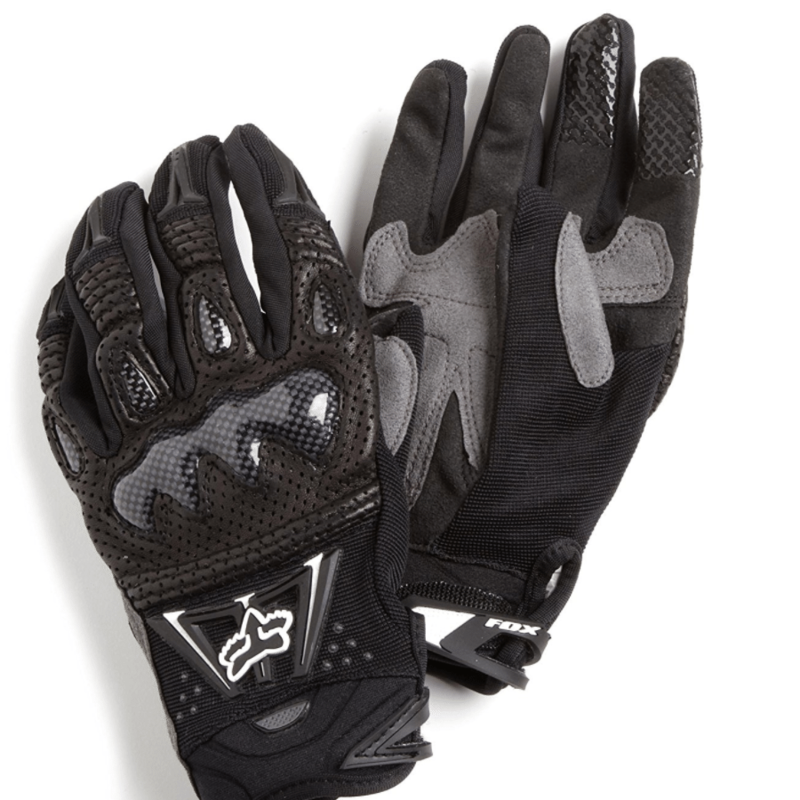 The second most important piece of equipment for me is riding gloves. Some would assume that a jacket would be higher on this list, but to me the gloves are even more vital. 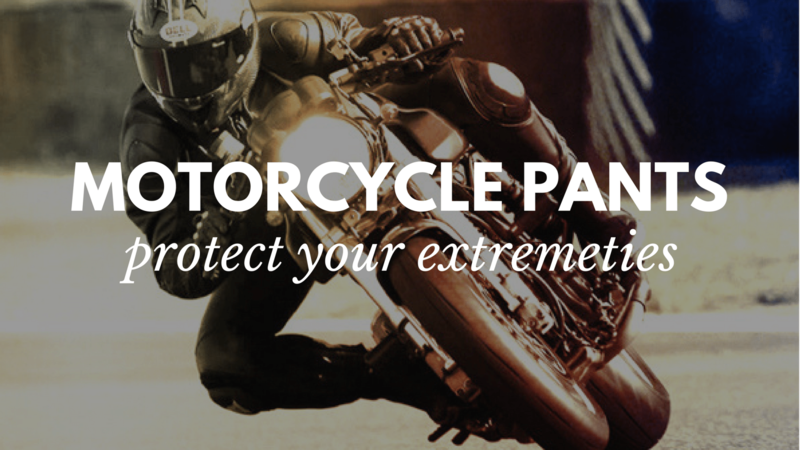 That’s because if you are in a motorcycle accident flying through the air, you are most likely going to try and extend your hands in order to protect yourself. 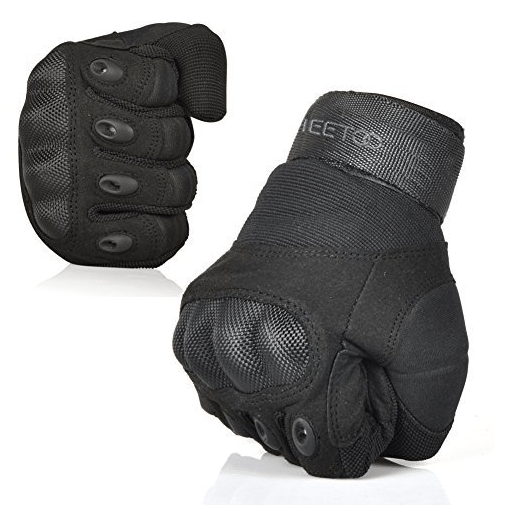 If you don’t have anything protecting your hands, then you can break bones, lose skin, and even lose fingers. 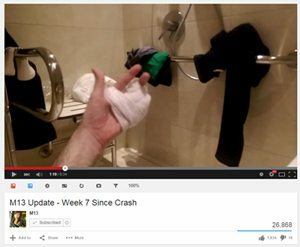 There is a very popular motovlogger named m13 that was in a motorcycle accident. Actually, I believe he was on a scooter at the time, but either way he was on two wheels. The accident he suffered was very serious, he broke both femurs and lost at least one finger. 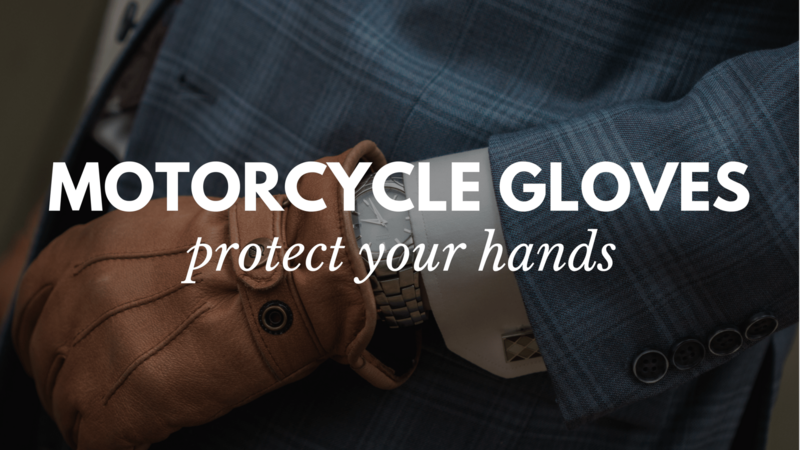 Gloves don’t protect you against everything, but they can really help if you end up in an accident. 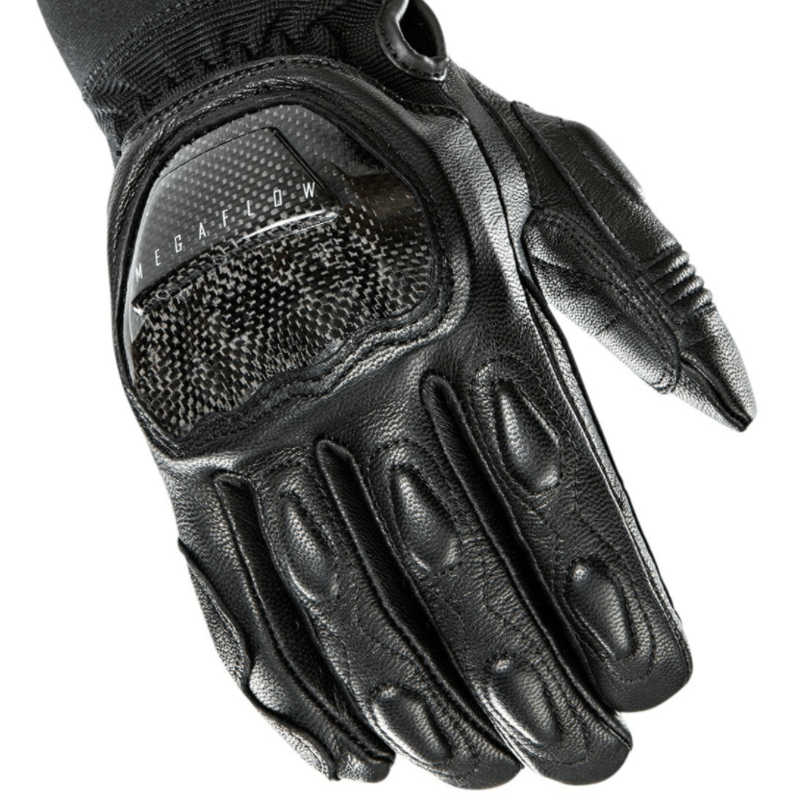 Beyond protecting you in a crash, motorcycle gloves just look badass. 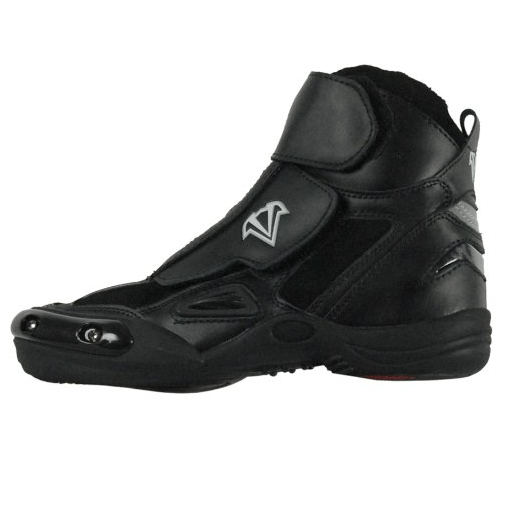 Most of them come with knuckle protectors, are built of leather, and just look awesome. 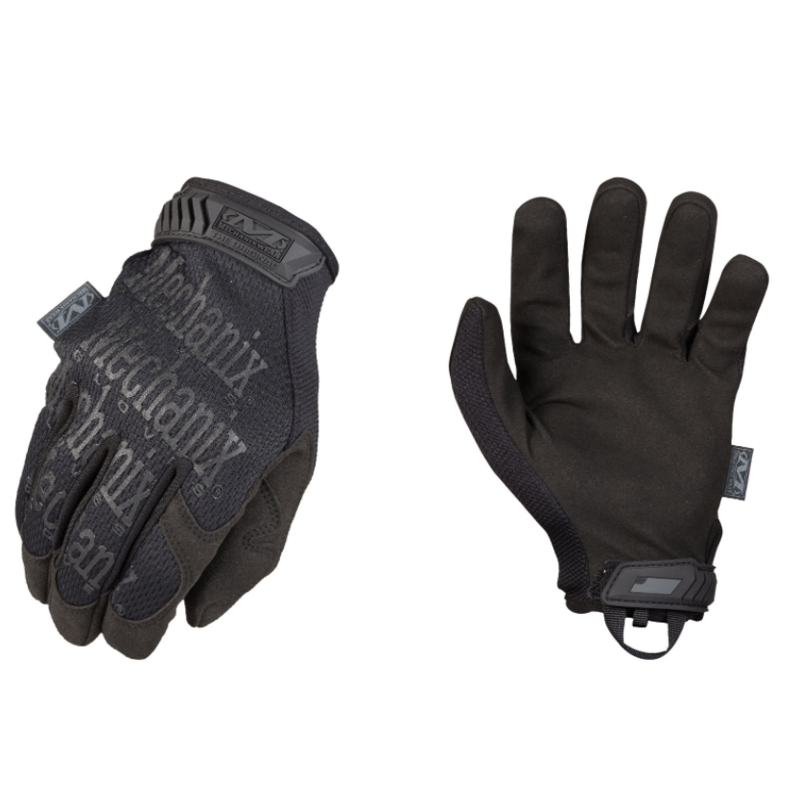 They also protect your hands against the wind if you get weatherproof gloves, or you can find gloves that are more aimed towards keeping you cool in the summer months. 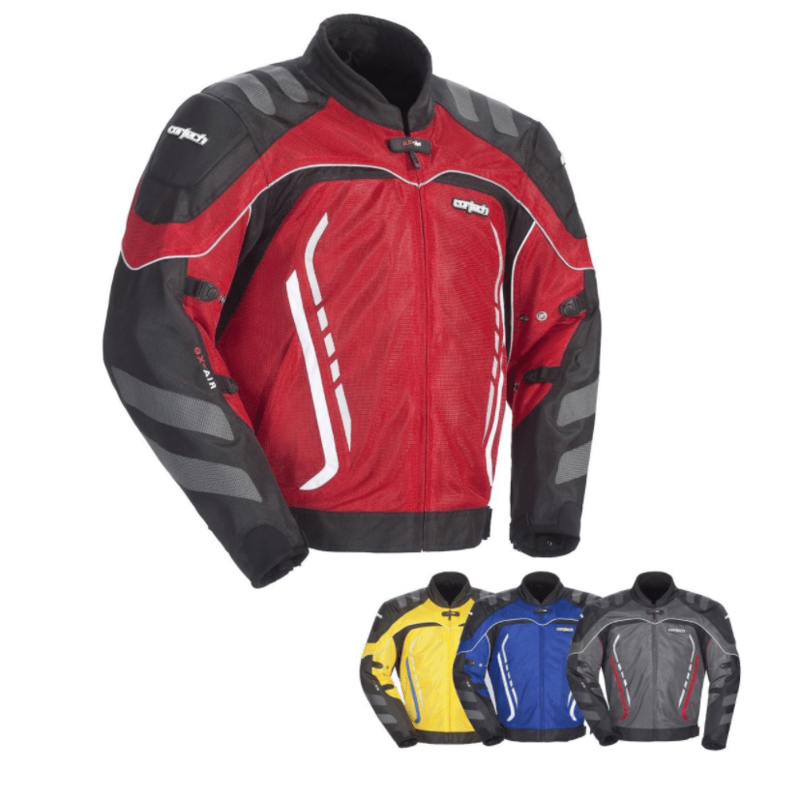 There are a bunch of different materials your motorcycle jacket can be made of. I wouldn’t get too caught up in picking the perfect first jacket, because chances are you will end up owning more than one. 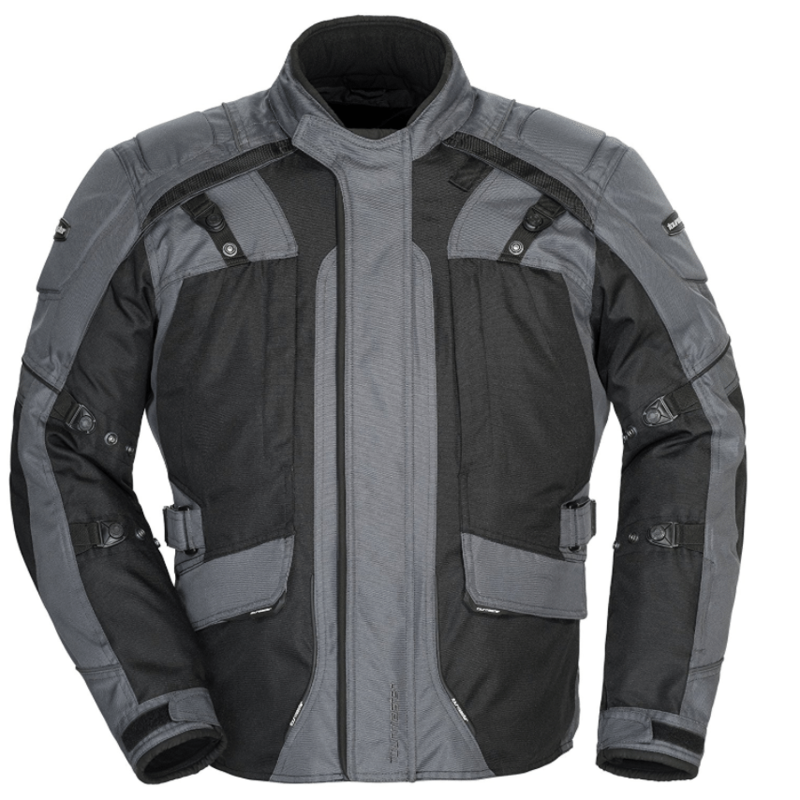 My first jacket that I still have is made of ballistic mesh that is great for the summer. 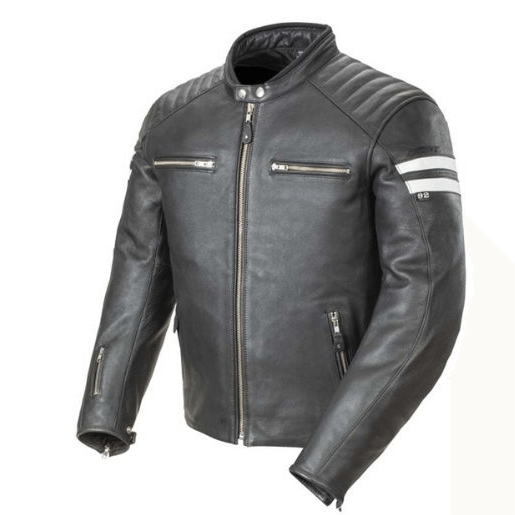 I also have a perforated leather jacket for the spring and fall, and I have a full leather jacket for the winter riding months. Most jackets protect you against the elements. 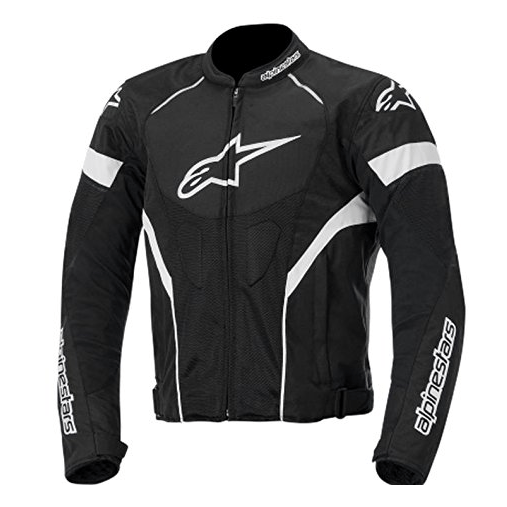 If you ride a lot you will probably find yourself being more cold than too hot, so a jacket is a welcome piece of kit. There are times though that it will be extremely hot, but it’s still important to wear a jacket. Although wearing a jacket might increase your temperature and cause you to sweat a little, if you do end up in a crash you will be thanking yourself since your skin will stay your body. When you slide along the pavement in an accident, it’s just like taking your skin to a belt sander. It literally scrapes the skin off your body, exposing muscle, bone, and nerves. NOT FUN. 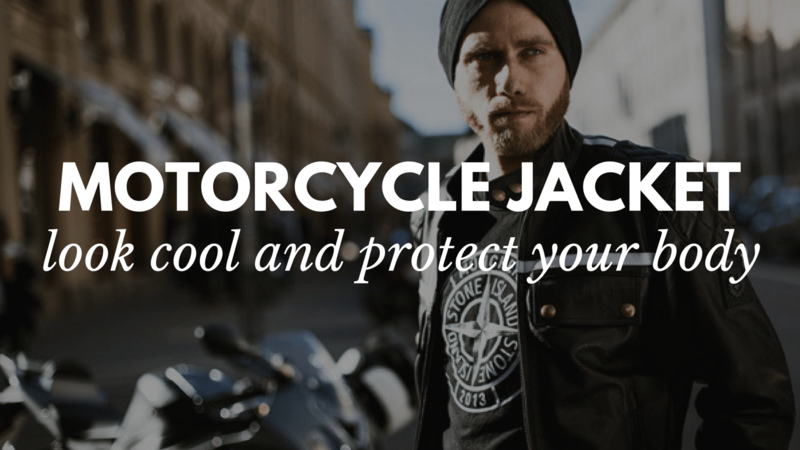 A jacket protects you from that, and keeps your skin where it belongs. 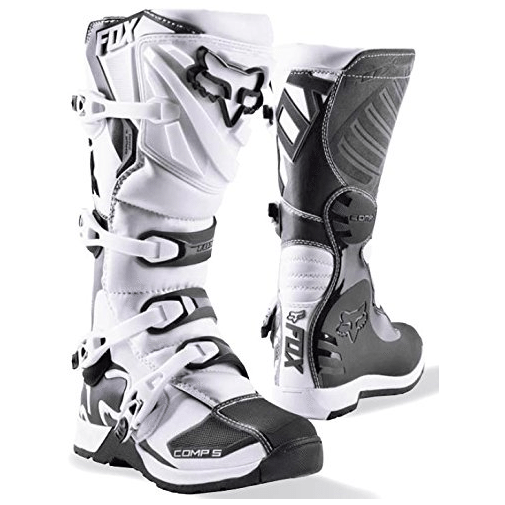 Another part of motorcycle gear that has made it’s way into mainstream culture is motorcycle boots. 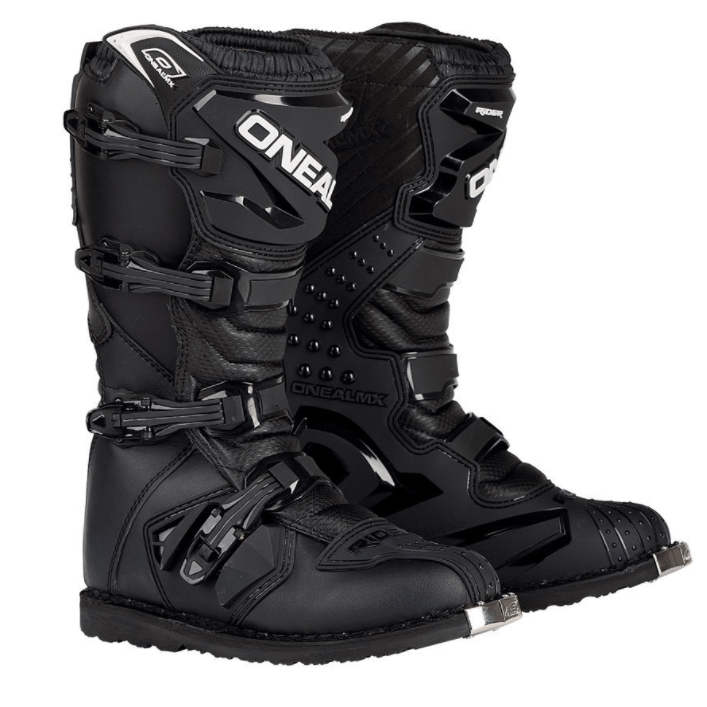 Motorcycle boots look great, but they also provide you with traction and protect the small bones in your feet in the case of a crash. I’ve heard horror stories of people wearing tennis shoes while riding a motorcycle and when they crash and their shoes literally fly off their feet. I don’t know about you, but I don’t want my little toes exposed to 60mph pavement! 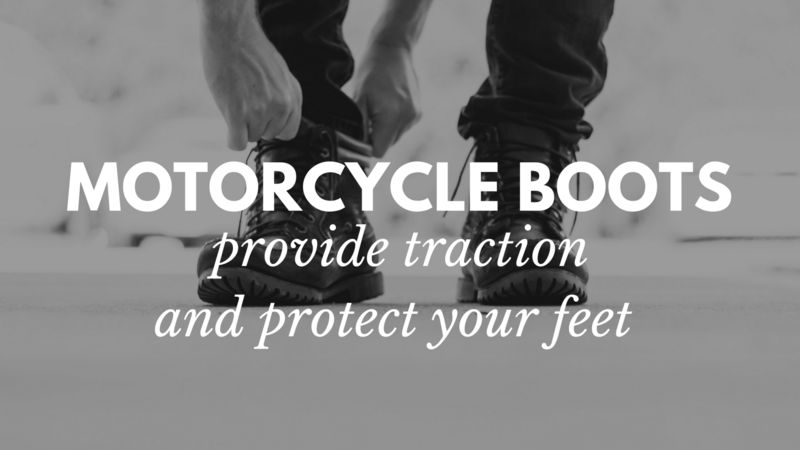 The main rules when it comes to motorcycle footwear is to make sure they are sturdy, and they have over the ankle protection. 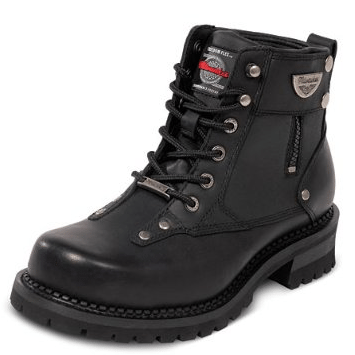 That means things like work boots that you might already have are a great choice if you are on a budget. Those high top Reeboks you love so much? Yeah, those don’t offer much protection. 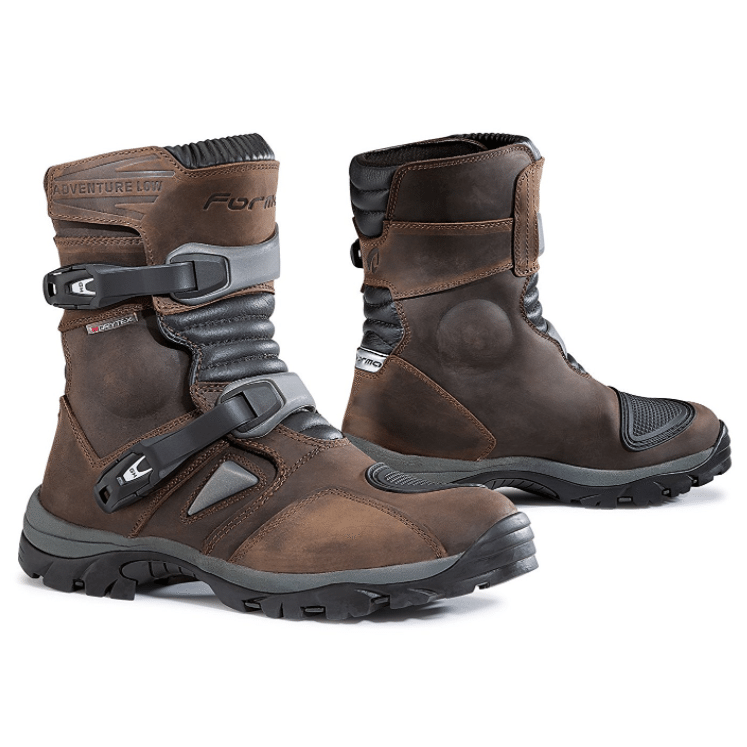 If you want something more like a shoe, a lot of major manufactures like Icon and Alpinestars make motorcycle specific shoes like the ones you see at the right. Of course the best protection is always something like a full motorcycle boot. Plus, they look great! I hope you aren’t the type of person that wants to ride around in shorts. I cringe whenever I see that, mainly because I’ve had motorcycle pants save my knees on more than one occasion. 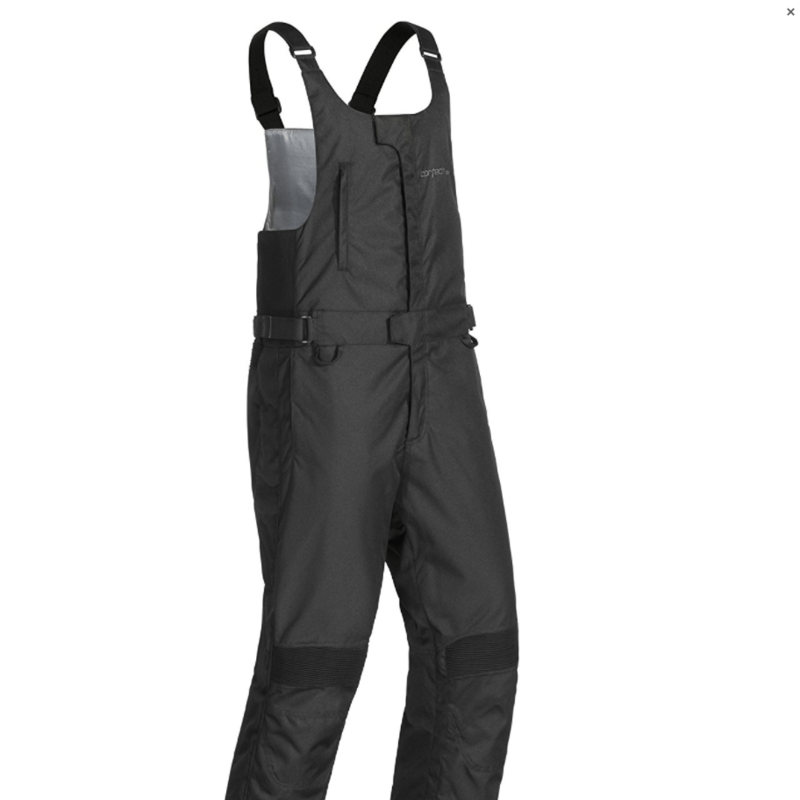 Motorcycle pants are usually the piece of gear that the vast majority of riders choose not to wear. That’s because for a long time you were forced to either choose leather pants (what a fashion statement!) 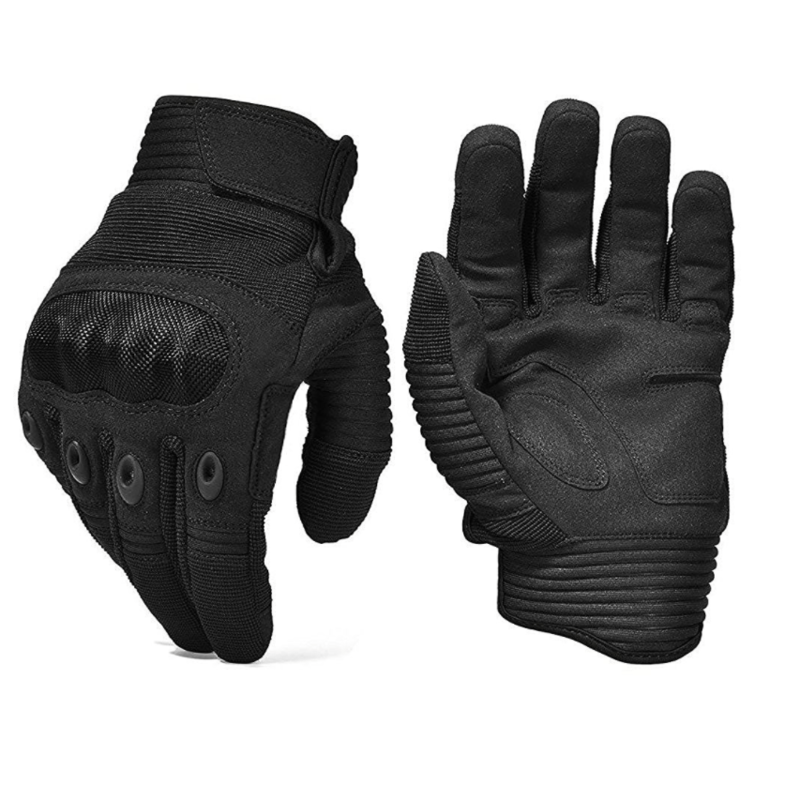 or a ballistic nylon that would look a little odd. They just don’t look like normal pants. 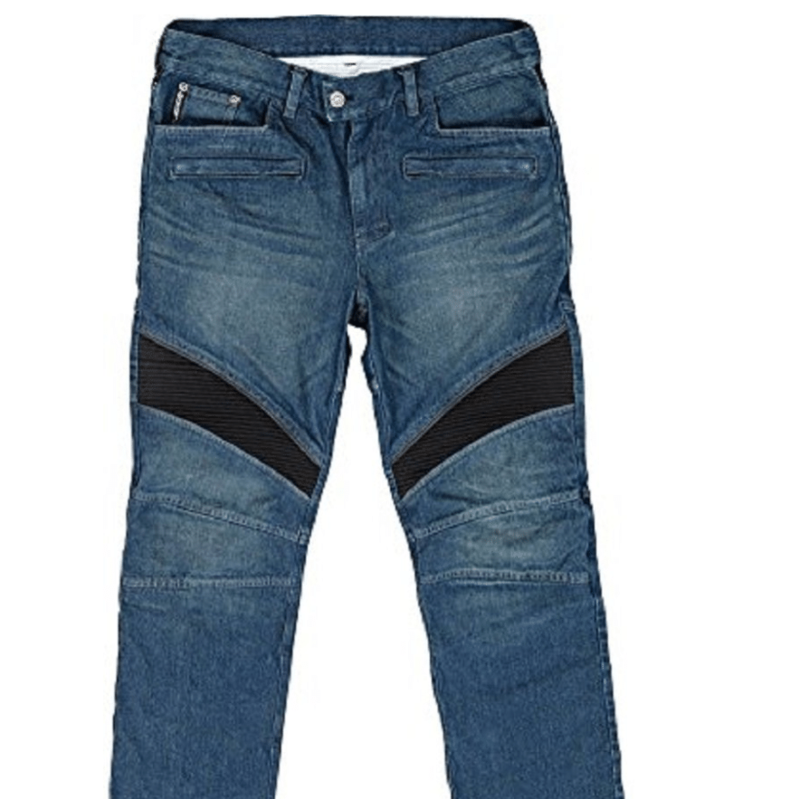 Most people think jeans are enough protection, but that simply is not true. Jeans will get shredded in just a couple feet of sliding on the pavement and offer no protection at all. Think about it, jeans are cotton, cotton is very weak. As a kid I would rip a hole in the knee of my jeans just by falling on the grass. Grass is so much softer than concrete! Thankfully, many manufacturers are starting to design jeans with Kevlar panels added to key places. Some are even weaving the Kevlar directly into the cotton material, and adding armor to likely impact zones. 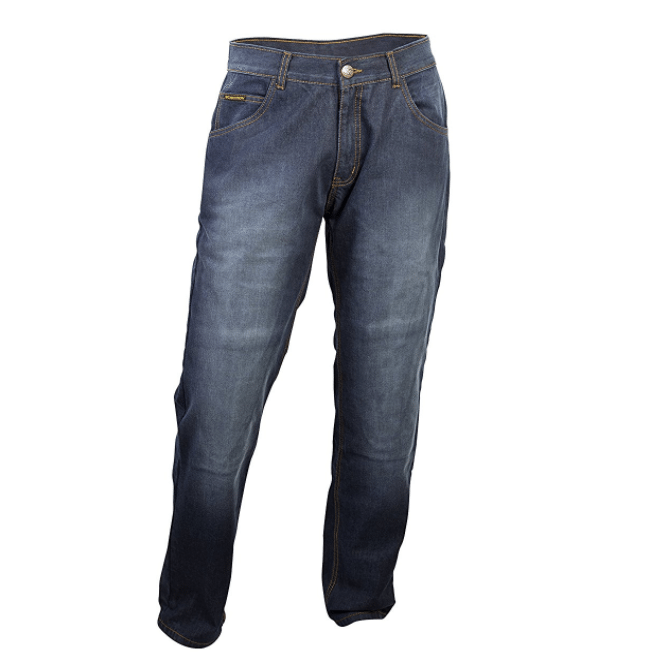 The Kevlar jeans won’t protect you as much as leather pants, but they are MUCH better than regular denim jeans. This means that you don’t have to look like you are preparing for deep see diving just to enjoy a motorcycle ride. 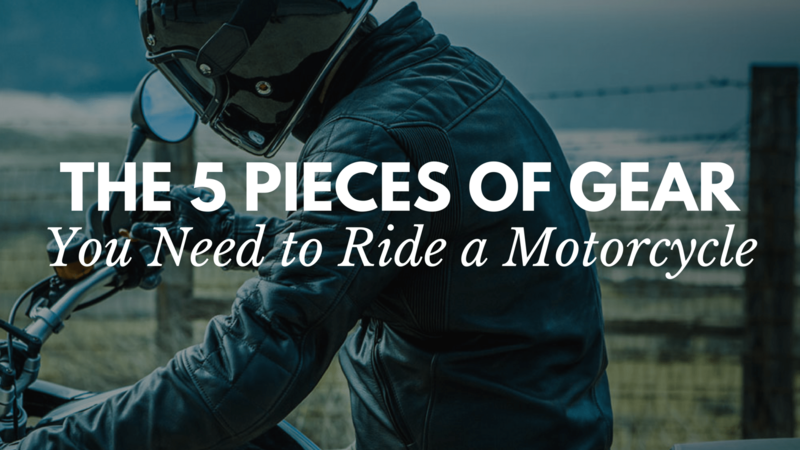 You can ride to your destination and walk around wearing your sweet motorcycle boots, cool jacket, and motorcycle jeans. You look like a badass, not some astronaut. 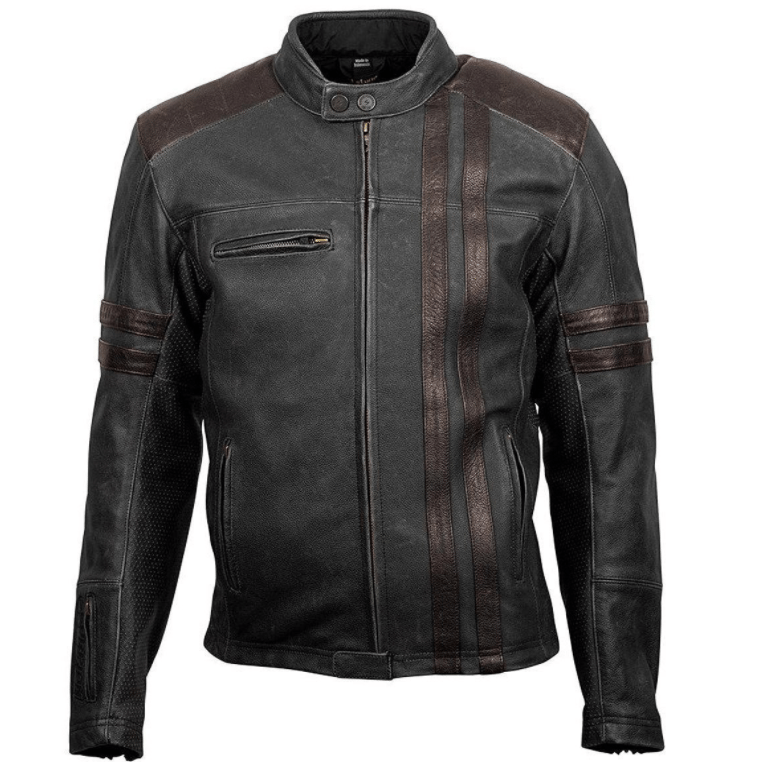 With all that being said, there are some leather and textile motorcycle pants that look pretty awesome. They definitely make you look like more of a professional, not just a weekend warrior. 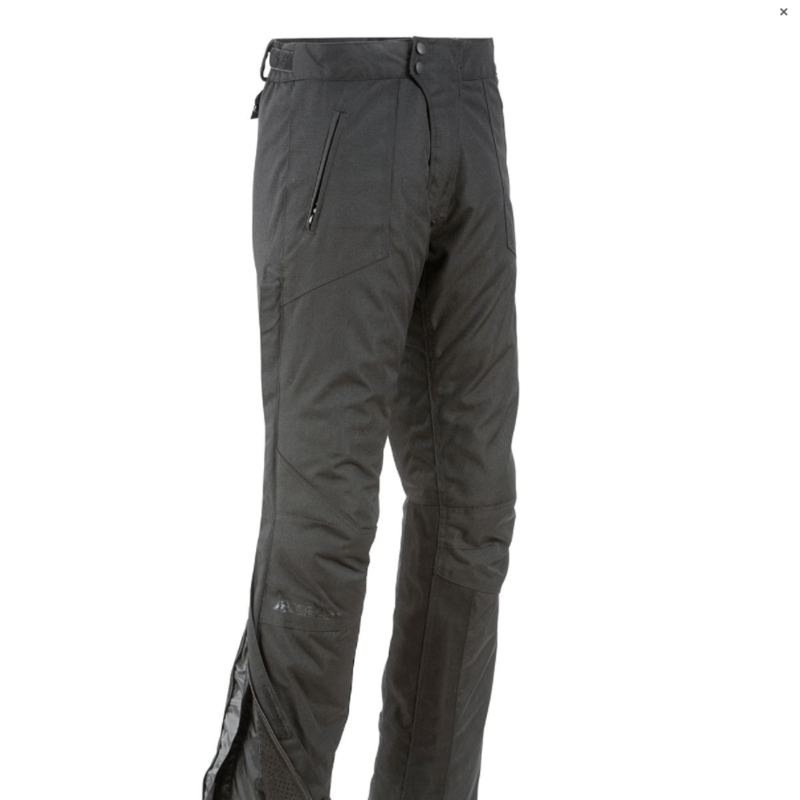 I have a couple pair of leather motorcycle pants, textile pants, and even a pair of motorcycle jeans. Here are a few pics to inspire you!